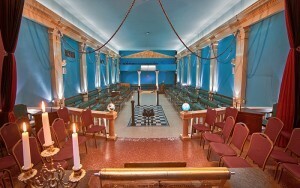 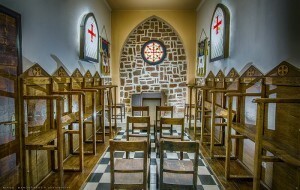 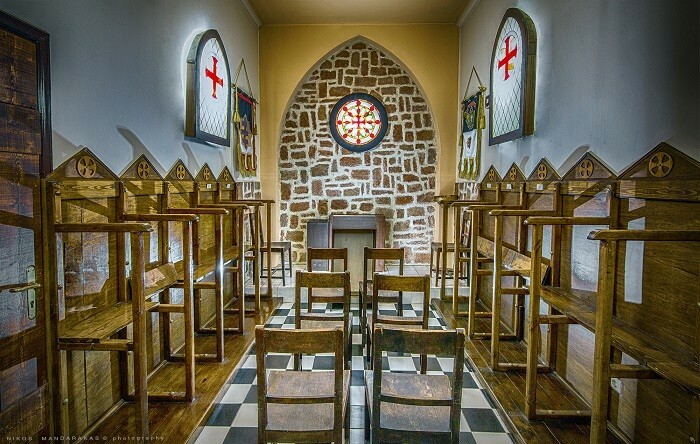 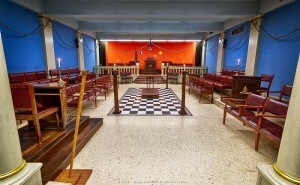 In the minds of many people, Freemasonry lodges are often associated with nefarious plots and secretive gatherings in undisclosed, or impregnable locations. 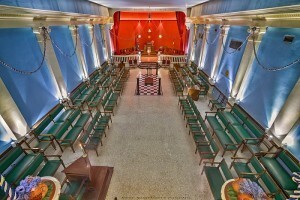 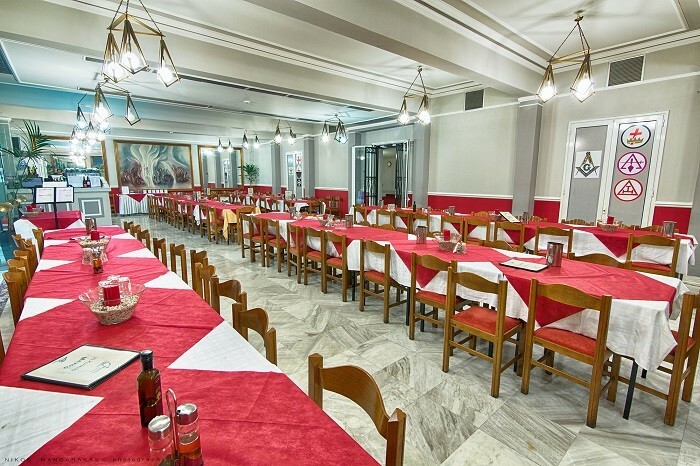 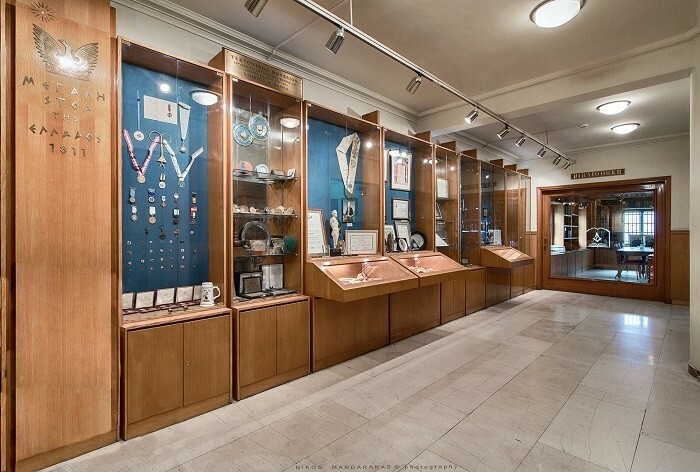 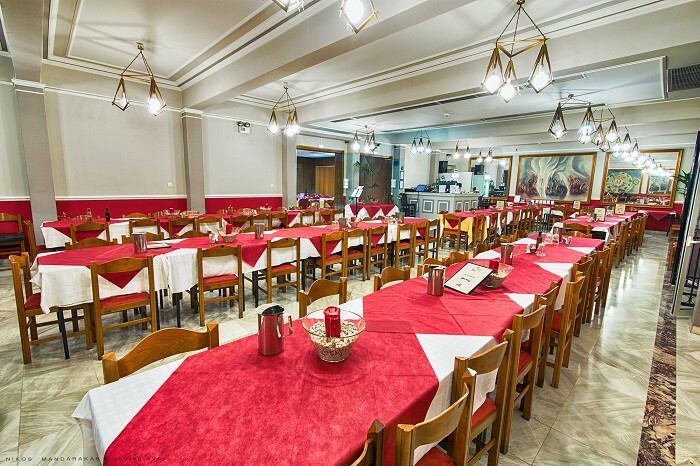 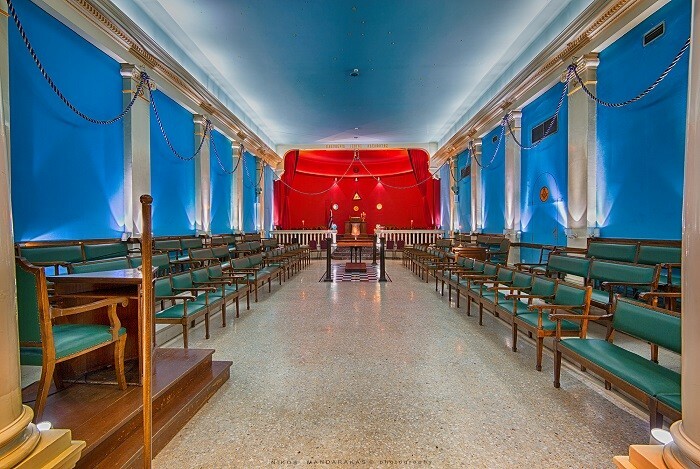 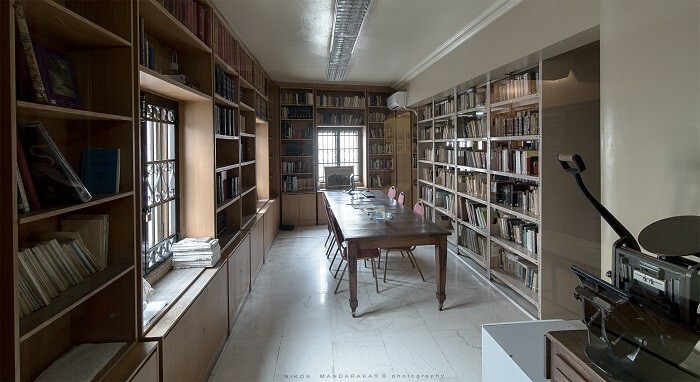 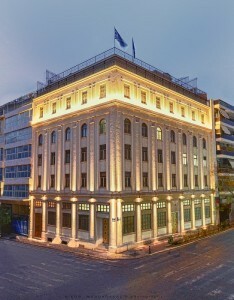 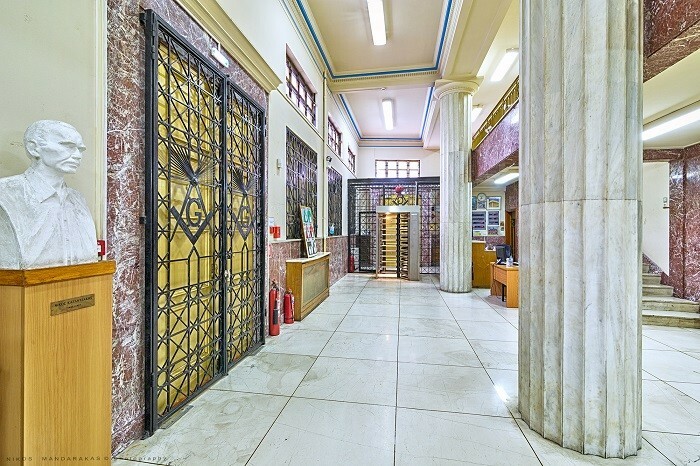 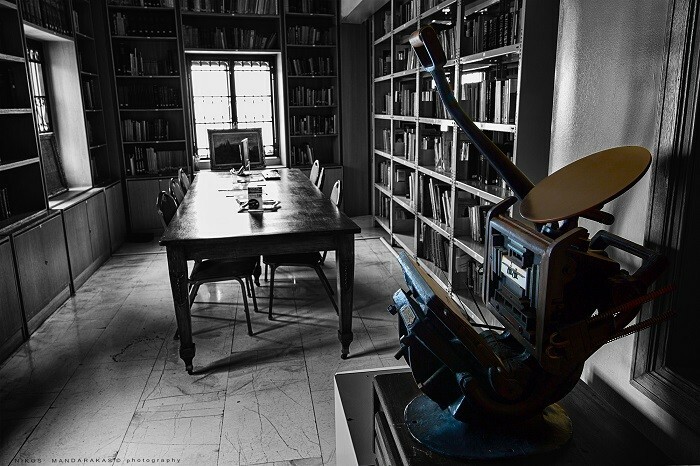 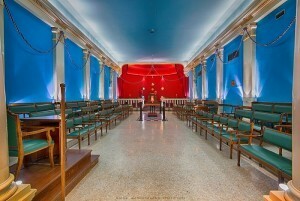 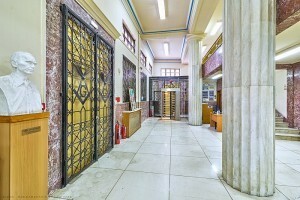 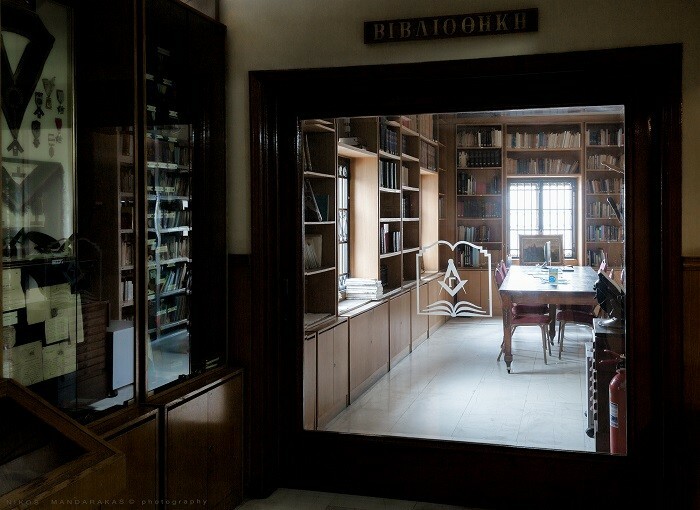 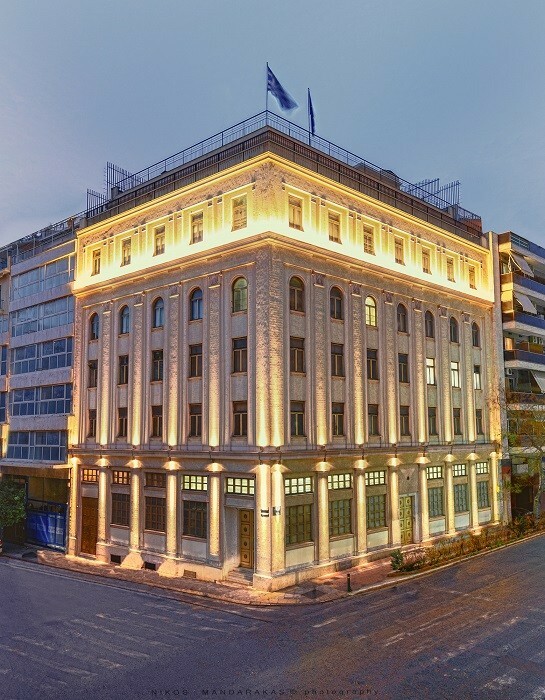 In an effort to keep with the changing times of social media and fast flowing information on the internet, the Grand Lodge of Greece, on the corners of Acharnon and Sourmeli in downtown Athens, opened up its doors for the first time, posting photos of its interior building on its social media pages. 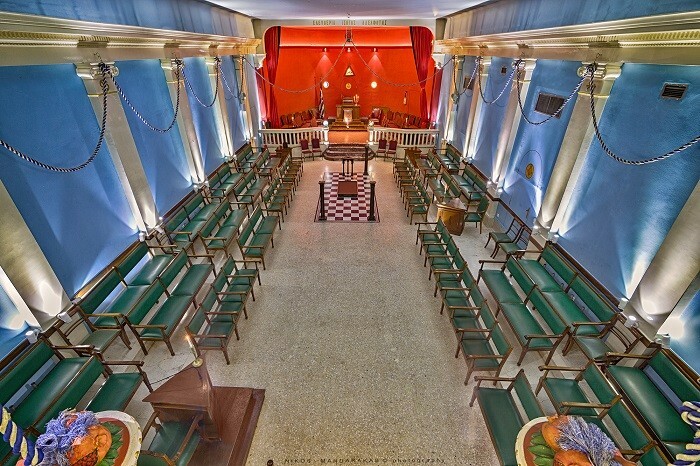 The first Masonic lodge in Greece, called ‘Beneficenza’, was founded on the island of Corfu in 1782 during it Venetian occupation. 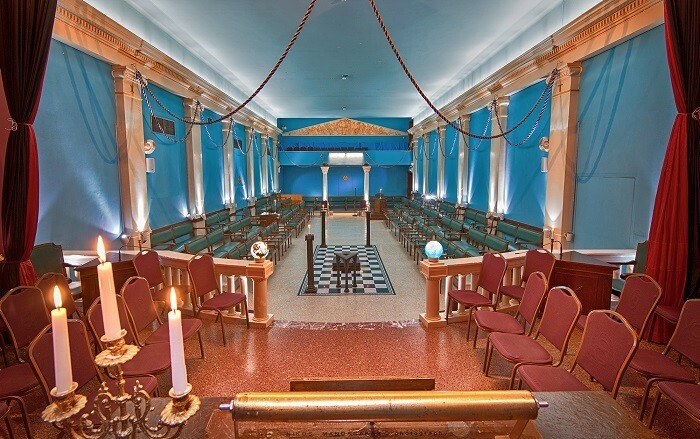 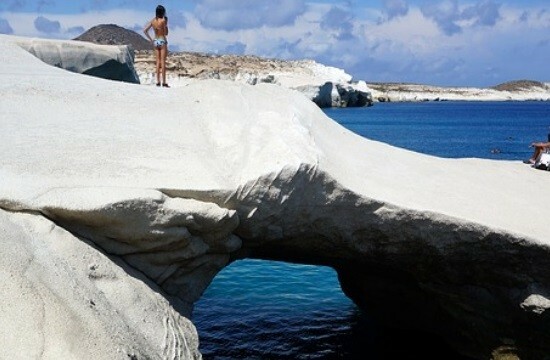 Over years Greek Freemasonry spread to the other Ionian islands, and as the members of the Greek Lodge claim on their website, they played a central role in the uprising of the Greek people against the Ottoman empire. 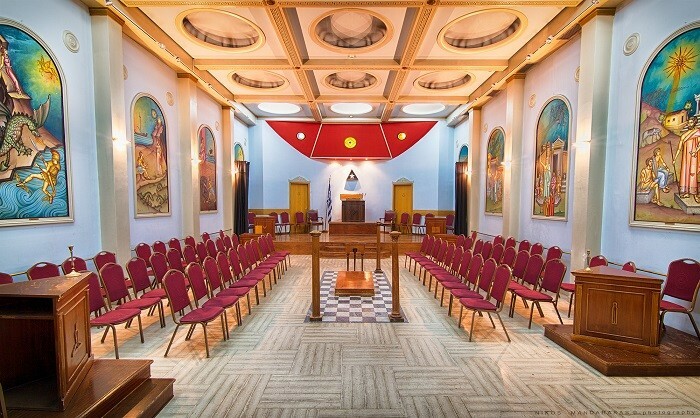 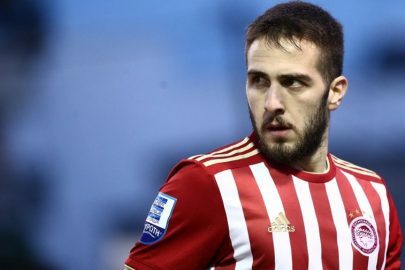 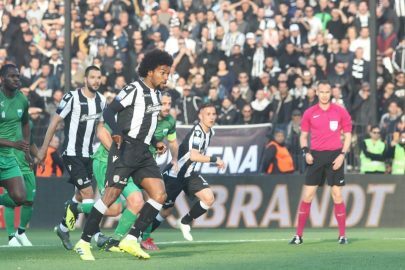 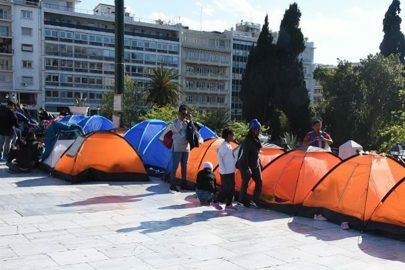 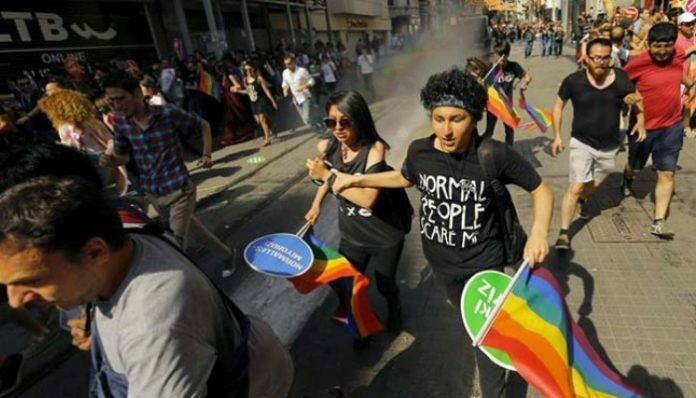 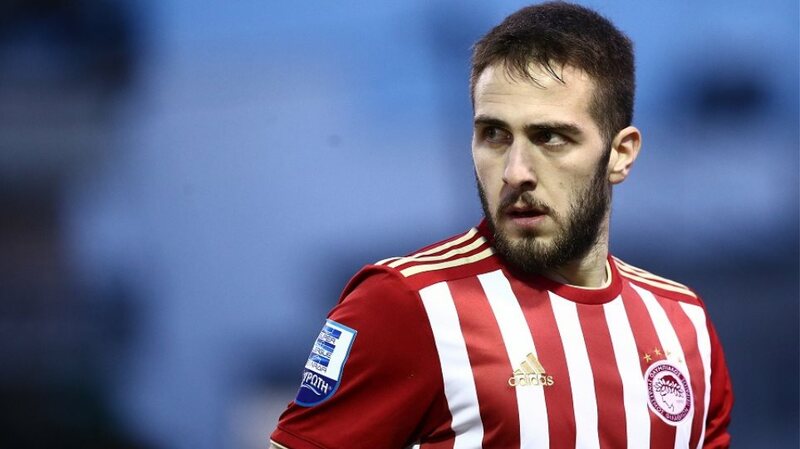 Some of the names listed as Freemasons are Paleon Patron Germanos, Ecumenical Patriarch Gregory V, Theodore Kolokotronis, Alexander Ypsilantis and Ioannis Kapodistrias. 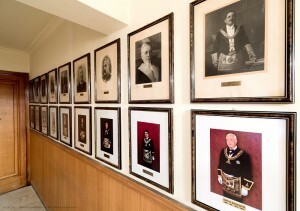 The lodge finally got its current name in 1936.